Did you know that people with average IQs outperform those with the highest IQs 70% of the time? Your IQ is not the sole source of success. Not by a long shot! What separates the successful from the struggling? 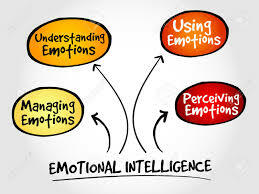 Emotional Intelligence (EQ)! Yes, the ability to recognize, and understand emotions -yours and others, and to choose actions from this awareness. How might your world change for the better if you devoted one day a week for one month to raise your Emotional Intelligence? If you get stressed easily, make assumptions quickly, have difficulty asserting yourself, find it difficult to let go of mistakes, often feel misunderstood and find it hard to express your more unpleasant feelings, wanting everything to be “nice”, you need to raise your EQ. Emotional Intelligence is the foundation of being authentic and trusting yourself to handle any circumstance. It is the basis of a balanced life where the best of you can shine without effort. Go back to school this September and raise your EQ!! 7 – 9pm Doors open at 6:30. We will begin at 7pm. We want to be ready for you so please RSVP. Intuitive skills can be learned! If your efforts to hone your intuitive skills have been less than fruitful or if you feel alone in your pursuit to gain ground in this area of your awareness, you may benefit from an INTUITIVE SUPPORT GROUP. An Intuitive Support Group gathers to learn and support its members through deep connection, giving feedback and encouragement, and holding each other accountable. 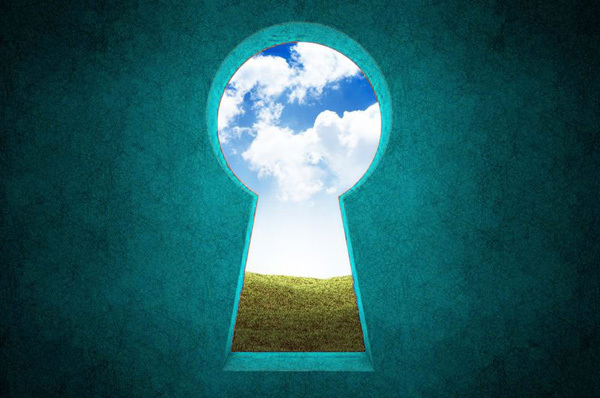 Through meditations, intuitive games, partner exercises, and various healing practices to “get out of your own way” you will learn how to have more confidence in your intuition and more clarity from your inner-voice. And grab a friend to come with you. This is such a fun experience to share! This once-a-month Intuitive Support Group will meet the second Monday of each month beginning October 8. The fee is $120 for 3 months. Size is limited.